With the most qualified technicians in the nation, our team is trained to address any system issue with consistency and accuracy. SST offers you the peace of mind that should a system issue arise, our field staff will identify the issue(s) quickly, provide a plan for resolution, and reduce system downtime at rates well beyond industry standard. No matter where your system is located, SST has the manpower and workforce to get your system issue(s) resolved throughout the United States. Does Your Home Solar Need Help? SST has proven to its partners that time and time again we deliver the highest quality of service workmanship in the Solar Industry. We bring the results you’re looking for a partner to provide day-after-day. SunSystem Technology’s legacy and the culture of quality that permeates the company ensure that every aspect of the services they deliver upholds a standard of performance that all other O&M companies aspire to – and by which they will be measured. SST offers the most comprehensive Residential Service solution platform in the nation. We strive to provide the highest customer satisfaction at all levels, from our partners to each and every homeowner, through quality, transparent, efficient, and effective work practices. Want to connect with the Residential Team? 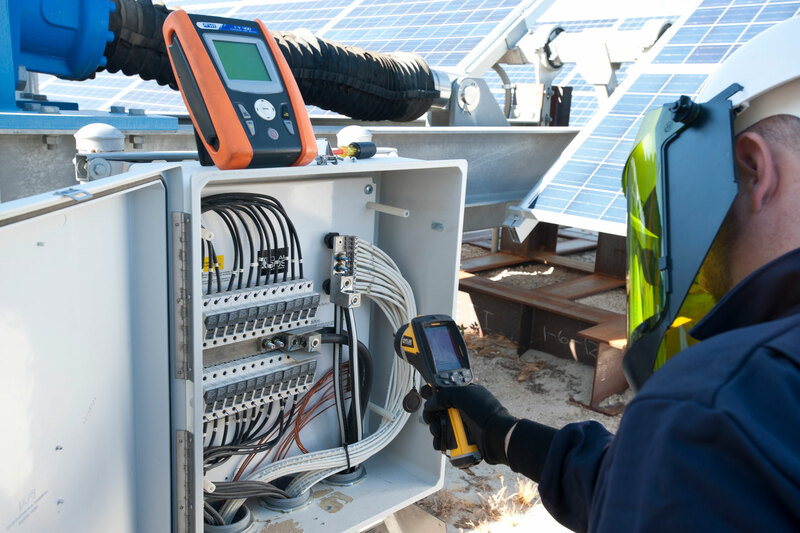 SST offers comprehensive Commercial PV O&M services, from initial commissioning to ongoing system monitoring, supervision, and supervision proactive maintenance – all through a suite of needs-based support services. Our O&M services are carefully designed to deliver the technical asset management actions fundamental to esuring optimal energy production with minimal operation costs. 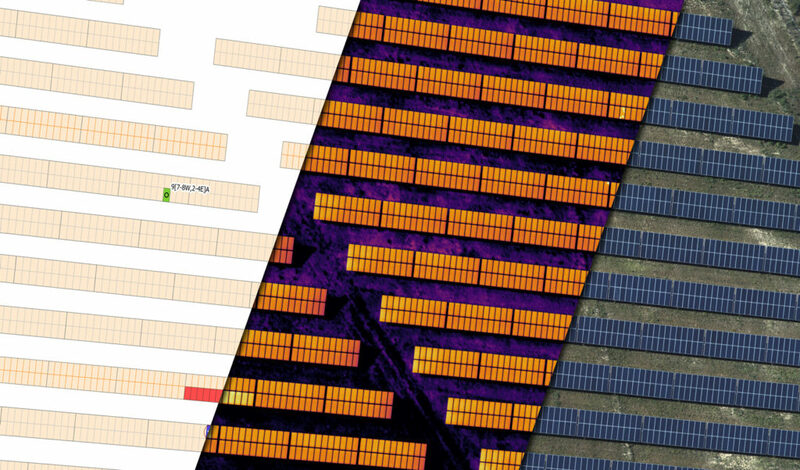 We understand the financial impact of our PV solar O&M services, and the interdependent relation between O&M and asset management. These two factors drive our actions. 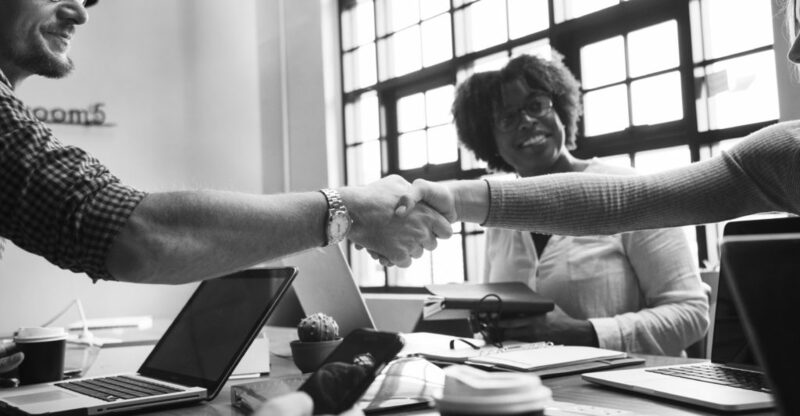 Want to connect with our Commercial Team? 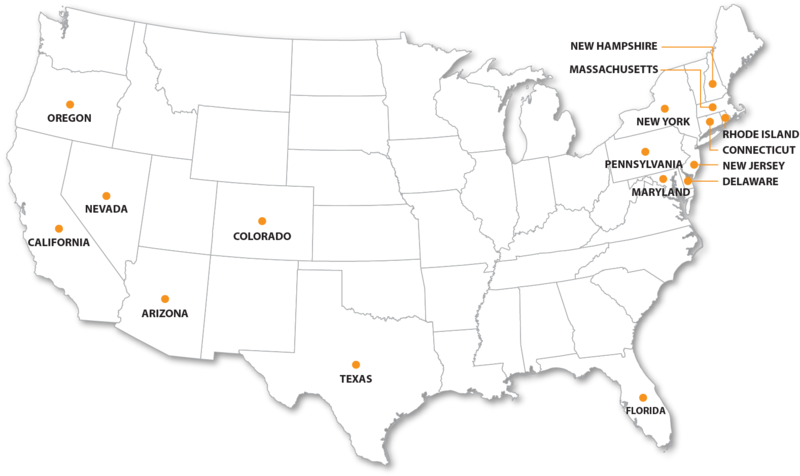 SunSystem Technology’s growing service coverage area is supported by our strategically located Service Centers. Each Service Center is lovated to provide our clients with optimal service and support through minimal respose times, and staffed with highly qualified NABCEP certified technicians. SST values your business and trust. We will never divulge any customer or company information with outside sources. We are covered under a mutually signed NDA and take it one step further by enabling strong security on SST’s internal network systems to protect all critical client information. Keep your eye on everything Operations, Maintenance, and SST! ©COPYRIGHT 2018 SUNSYSTEM TECHNOLOGY. ALL RIGHTS RESERVED.